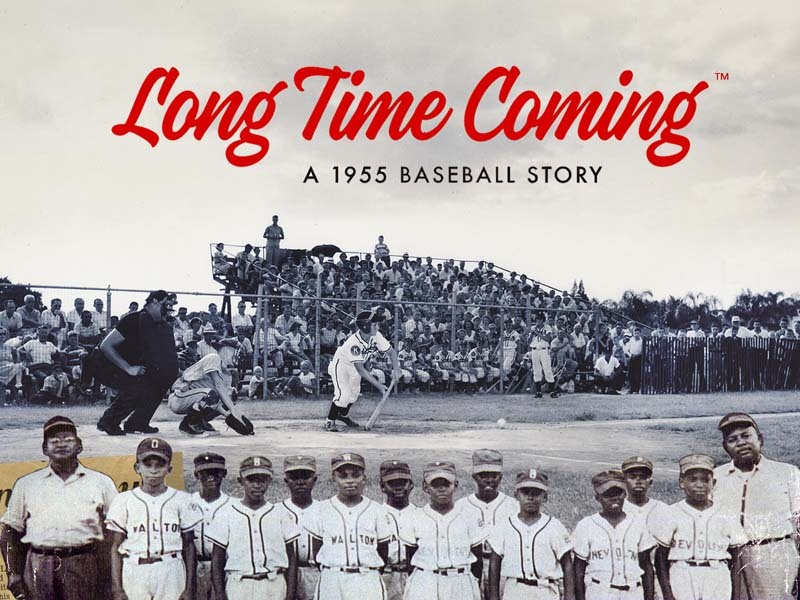 Fox8 interviewed Center for Sport co-founder Greg Stewart, MD, and Teresa Belt, Center for Sport Director of Education, about the upcoming screening of Long Time Coming: A 1955 Baseball Story. See: "Tulane sport and social justice series" for the full video interview. The Sport & Social Justice event, Sponsored by the Center for Sport, is the first in a series highlighting the importance of sports and its impact on society.